A THC-forward formula, in a ratio of 10:1 THC-to-CBD, designed to relax your mind and body. This formula uses a precise terpene blend featuring linalool and farnesene to help you feel aroused and enhance your excitement naturally. 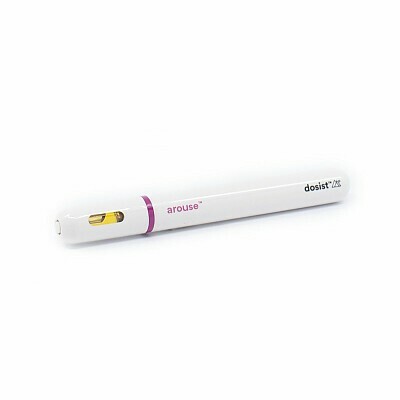 The pre-filled dose pen™ offers over 200 doses (2.25mg per dose) and ensures a precise dose every time.